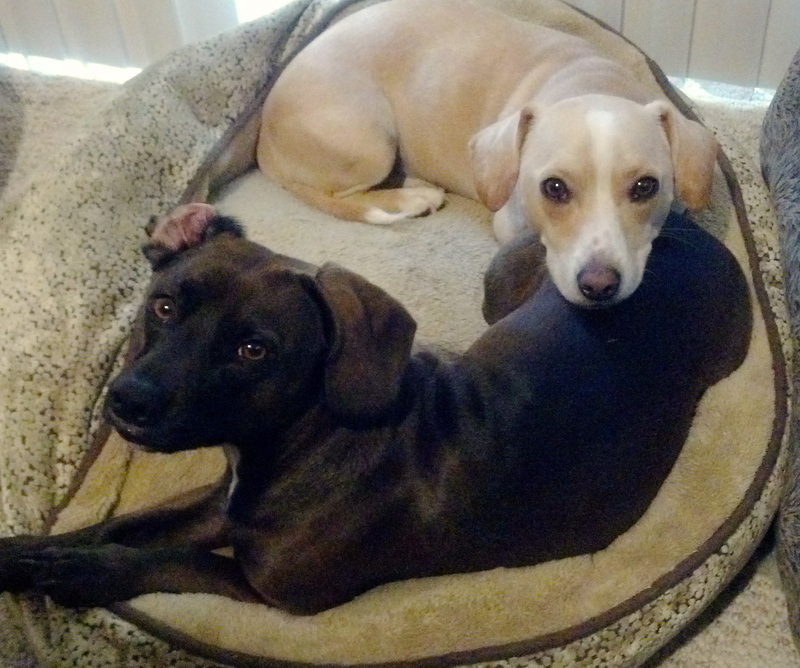 With all the recent talk of contaminated jerky treats, you may be wondering which treats are safe for your dog. We at Yellow Dog Blog have got you covered! We filled our shopping cart with 11 safe and healthy treat options that are easy to find (we found all but one at PETCO). You’ll notice almost every package overtly says if the product was made and/or sourced in the United States. Please note we have not been paid for this article; all the treats selected are ones we feed Yellow Dog and Sundown, and they love ’em! 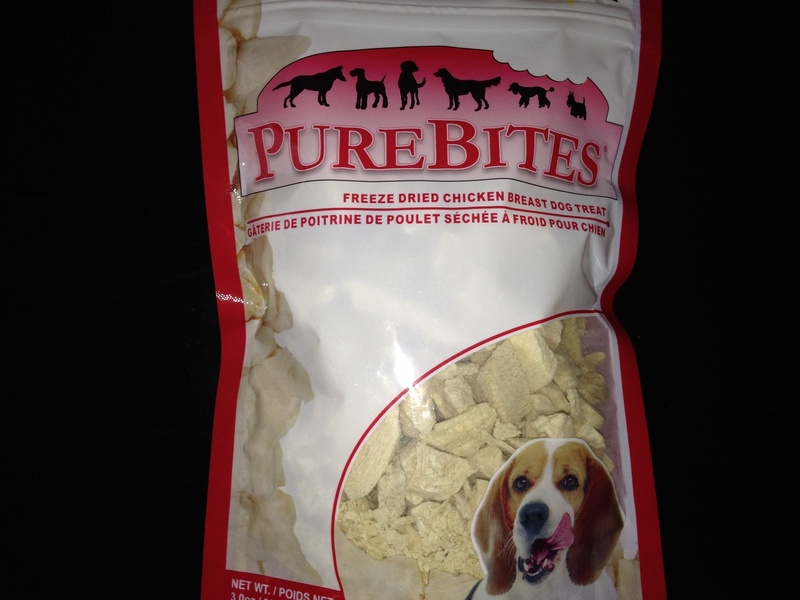 Freeze-dried treats are the motherlode of treats for your dog. They are as simple as it gets; one meat ingredient with water content removed. There are several brands on the market but most major retailers carry PureBites. They are sourced 100 percent in the U.S. and have a very high protein content, as you might imagine. PureBites are about as healthy and natural as you can get! A number of Dogswell and Catswell duck and chicken jerky treats are being voluntarily recalled by the manufacturer for trace amounts of an antibiotic not approved in the United States. The treats were manufactured in China and include Breathies, Happy Heart and Happy Hips, among others. 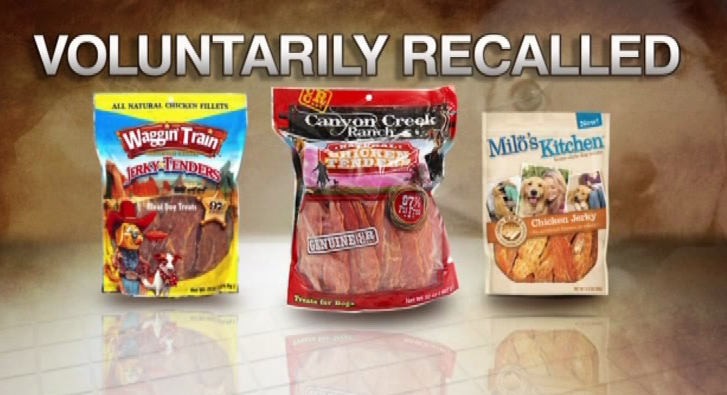 The potentially contaminated treats have a “Best Before” date of January 28, 2015. Any packages marked with earlier dates are also at risk of containing the antibiotic residue. The products include chicken and duck breast jerky with the following names: Breathies, Happy Heart, Happy Hips, Mellow Mut, Shape Up, Veggie Life, Vitality, and Vitakitty. Check your doggy (and kitty) cupboards!